The main ingredients are water, UV filters (Ethylhexyl Methoxycinnamate, Titanium Dioxide, Ethylhexyl Salicylate), humectants (Glycerin, Pentylene Glycol, Butylene Glycol), and a bunch of silicones (Methyl Trimethicone, Dimethicone, Lauryl PEG-9 Polydimethylsiloxyethyl Dimethicone, Diphenylsiloxy Phenyl Trimethicone, Trisiloxane, PEG-10 Dimethicone, Acrylates/Stearyl Acrylate/Dimethicone Methacrylate Copolymer). Most of these silicones function as emollients (Methyl Trimethicone, Dimethicone, Lauryl PEG-9 Polydimethylsiloxyethyl Dimethicone, Trisiloxane), while some others (Acrylates/Stearyl Acrylate/Dimethicone Methacrylate Copolymer) function as film-formers or emulsifiers, which help the product sit nicely on skin, and prevent it from separating. After these ingredients, we hit Phenoxyethanol, which is the main preservative in this product, so we know we've covered the main ingredients at this point. 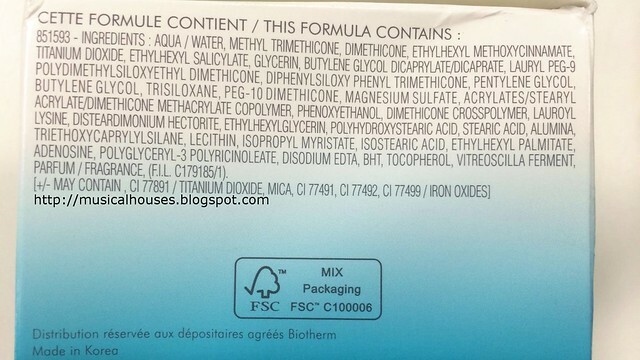 The rest of the ingredients include more silicones and polymers (Dimethicone Crosspolymer), emollients (Lauroyl Lysine), and more functional ingredients like stabilizers (Disteardimonium Hectorite), suspending agents (Polyhydroxystearic Acid), binding agents (Triethoxycaprylylsilane), preservatives (Ethylhexylglycerin, Disodium EDTA), emulsifiers (Stearic Acid, Polyglyceryl-3 Polyricinoleate), and the like. There are also some skincare ingredients - there's of course the Life Plankton (Vitreoscilla Ferment), BHT, an antioxidant, and Adenosine, which has some anti-irritant properties. So while I don't really expect my makeup products to have too many skincare benefits (I don't expect them to double up as skincare products), it's a nice bonus that there is some small amount of Life Plankton, antioxidants and anti-irritants in the product. While we're discussing the formula, I'd also like to take a look the UV filters, since this is a product with some SPF claims (SPF23/PA++). While it's hard to check the exact value of sun protection provided, we can definitely take a look at how broad spectrum the protection is, and how photostable it is (if you need more information on these concepts, you should check my sunscreen tips post). The main UV filters are Ethylhexyl Methoxycinnamate, Titanium Dioxide, and Ethylhexyl Salicylate. Ethylhexyl Methoxycinnamate and Ethylhexyl Salicylate provide UVB protection, while Titanium Dioxide provides both UVB and UVA2 protection. 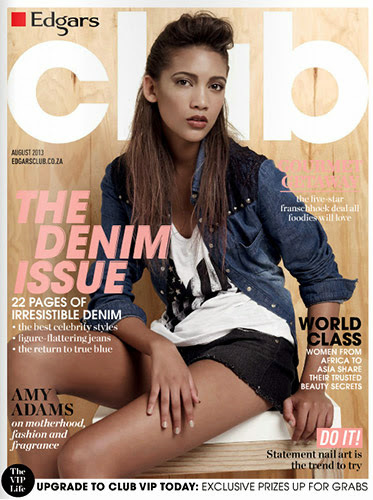 So while we have ample UVB and some UVA2 protection, we're missing UVA1 protection. Also, Ethylhexyl Methoxycinnamate and Ethylhexyl Salicylate both degrade over time, so the protection you get will also diminish over time. On the bright side, Titanium Dioxide is pretty stable, so there will be some residual sun protection. So, given that the sun protection isn't quite broad spectrum and degrades partially over time, I wouldn't recommend that you use this as your sole source of sun protection. You could wear another sunscreen underneath it if you really wanted to amp up the sun protection. But if you're going out and need to get ready in a pinch, this will provide some sun protection in a jiffy, and that's better than nothing. 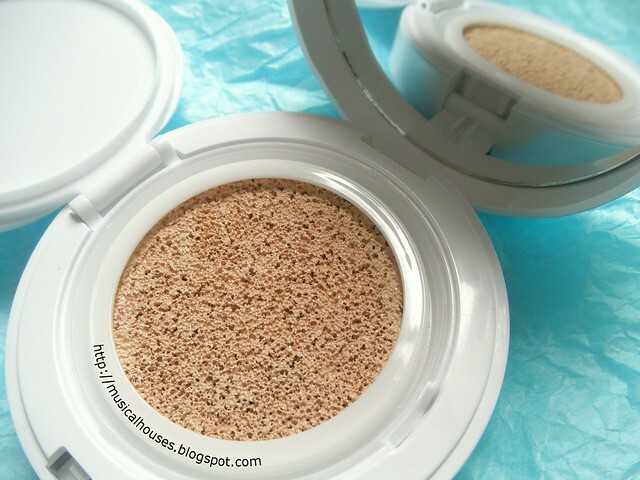 Now that we've looked at the formulation of the Aquasource Evermoist CC Cushion, let's go on to how it actually looks like on skin! The first thing I noticed about the Evermoist CC Cushion is how porous-looking the sponge containing the CC cream is, compared to your average cushion - there are a lot more little holes than your typical sponge, as you can see above. 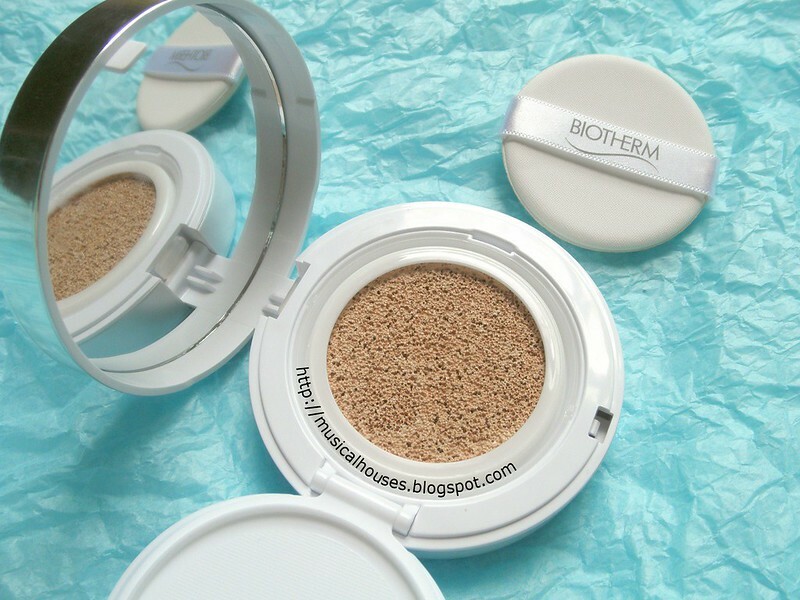 Apparently this is part of the special features in the Evermoist CC Cushion, and, according to Biotherm, is supposed to provide "unbeatable breathability", as the "thousands of bigger cushion pores are able to trap more air, moisture & formula for a light, breathable texture". I'm not sure how this works exactly, but my guess is that maybe it has some bearing on the application - because the sponge is more porous, you pick up less during application. 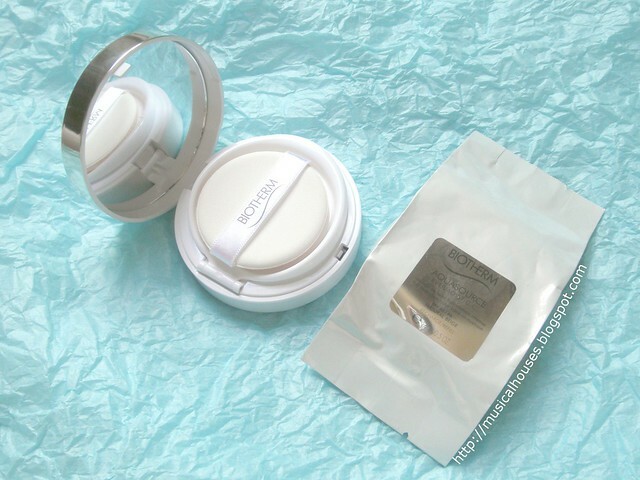 The Evermoist CC Cushion comes with the standard case-and-refill setup, and you have to buy the case and refill separately. 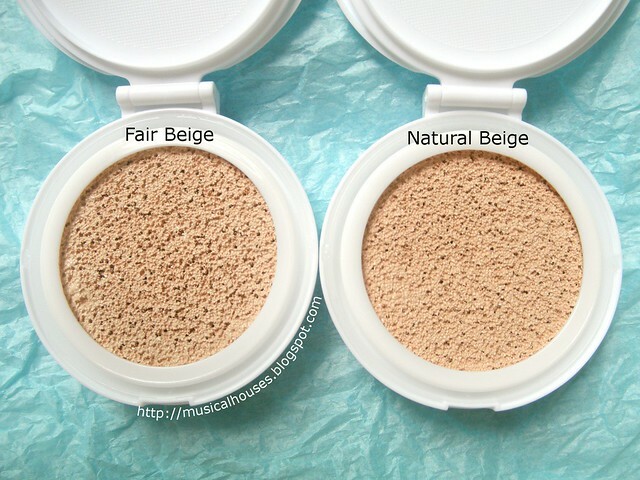 The refill comes in two shades, Fair Beige and Natural Beige. I've got both refills open up top, but you can't really see too much of a difference by just looking at the sponge. 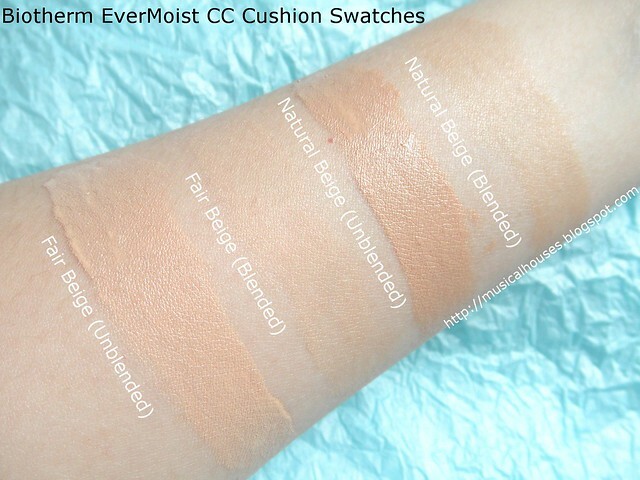 The difference is much more obvious when swatched, though! 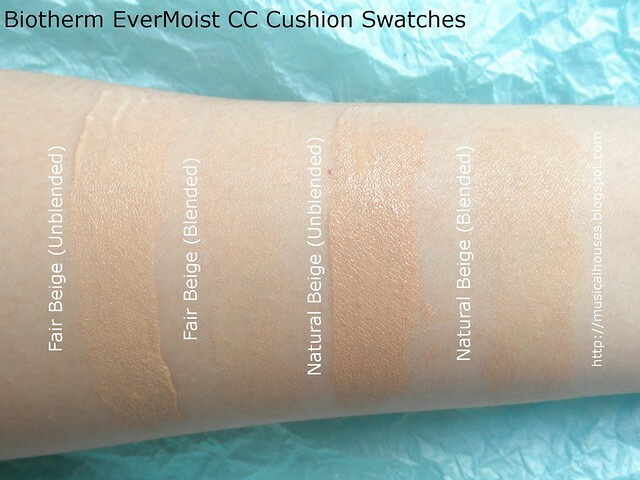 Above, swatches of the Fair Beige and Natural Beige shade, at a different angle, to show the finish of the Evermoist CC Cushion. As you can see, the finish is very nice - it looks dewy, but overly so to the point of looking oily. It also doesn't have any discrete specks of shimmer or glitter, so you won't have to worry about looking like a discoball. Above, a really simple rushing-out-the-door FOTD, with me using the Fair Beige shade. You can see that it blends out quite well despite not being 100% the right shade. 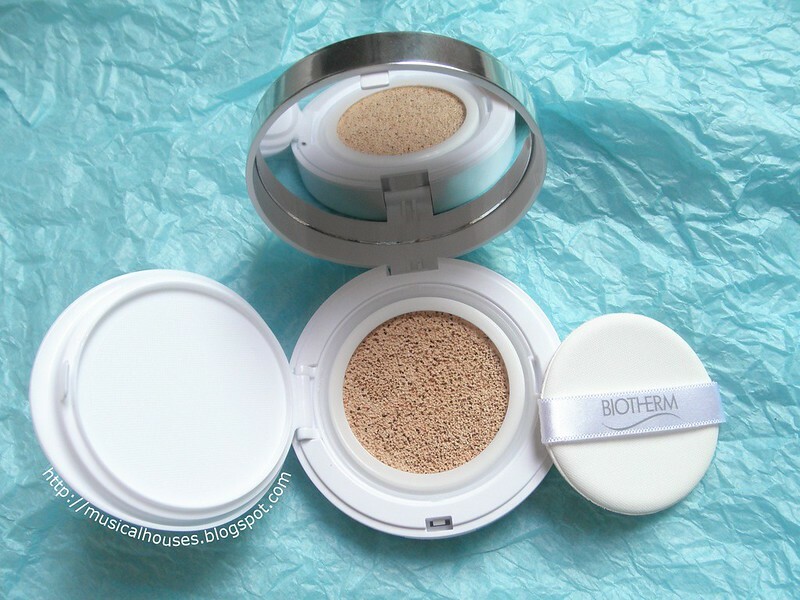 The only product I'm wearing on my face is the Biotherm Evermoist CC Cushion, and that's it! On my lips is a super old and long discontinued NYC Lipstick in the shade Berry Rich, over The Face Shop Aqua Proof Marker Tint in the shade Cherry. The finish on the CC cushion is nice, as you can see from the above photo it's quite skinlike and radiant, with just the right amount of dewiness. 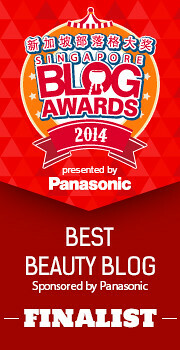 You can also see that the pigmentation is not bad. It's not what I would call full coverage, because it doesn't quite cover my undereye circles, but it does have medium coverage, and covers most minor imperfections and makes skin look more even overall. You can apply a second layer for more coverage, because it's fairly buildable too, and I would say that as far as cushions go, this is probably one of the higher coverage ones. It also feels quite lightweight on my skin - it doesn't feel too heavy, sticky, or oily. 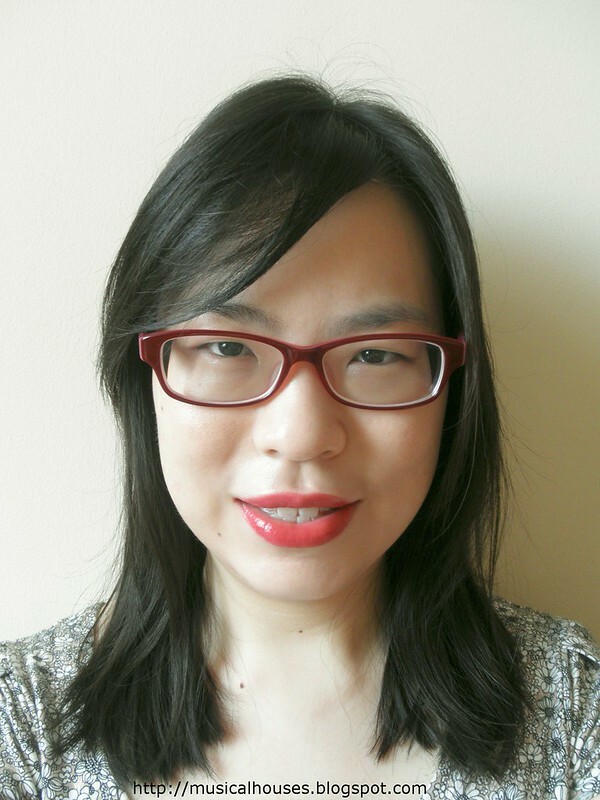 Lastly, weartime was pretty decent too - without any primer or setting powder, I got more than half a day's weartime from the Cushion, although towards the end of the day it was starting to look a bit oily on me. It's not bad at all for a product worn by itself, and I imagine it would do better with a primer. 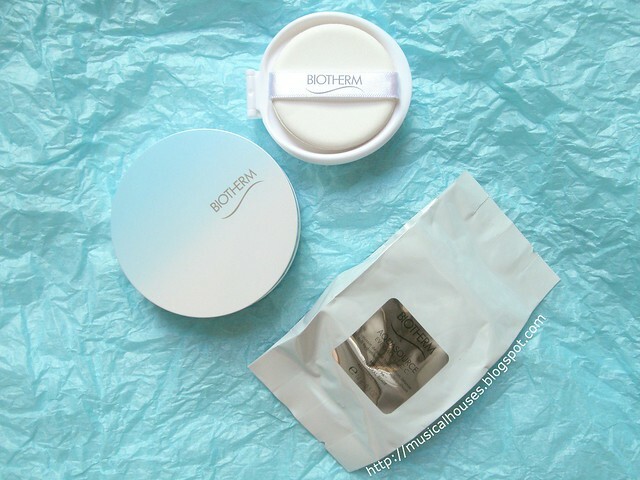 So, would I recommend the Biotherm Aquamoist Evermoist CC Cushion? As a CC Cushion, I think this is a great one - it's lightweight, has a nice finish that looks skin-like, and buildable medium coverage. I also like that it's got some SPF protection, imperfect as it is, because in a pinch it works as better than nothing (I wouldn't recommend this as the only sunscreen product you use though!). I thought it was also a bonus that there are some minor skincare ingredients too. 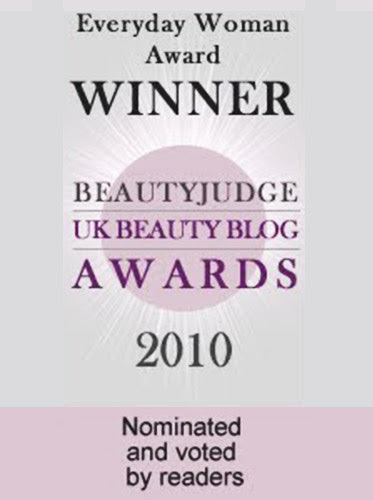 So I would say that on the whole, this is a very elegantly formulated makeup base product with some extra benefits. The only drawback is the price - a refill is SGD$69 and a case is SGD$17, so this is a little more spendy than I would prefer. But, if you can match one of the two shades, and are looking for a good CC cushion with medium-buidable coverage and a nice radiant finish, then this is worth checking out. The Bottom Line: Biotherm's Evermoist CC Cushion has medium coverage, a dewy-but-not-glittery finish, and some ancillary sunscreen and skincare benefits, making it a worthy choice. @Jolin Chen: It should be available in the US, as I checked in and this product should be available globally, so perhaps it has not been launched there yet! 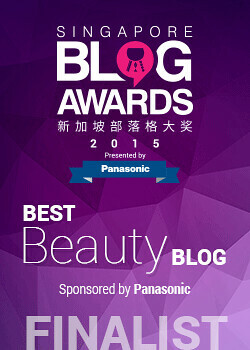 Cosda listed a number of its ingredients as comedogenic. What are your thoughts? I'm tempted to get one but I'm afraid what it might do to my sensitive skin.